Peach Crisp Chia Pudding for National School Lunch Week! 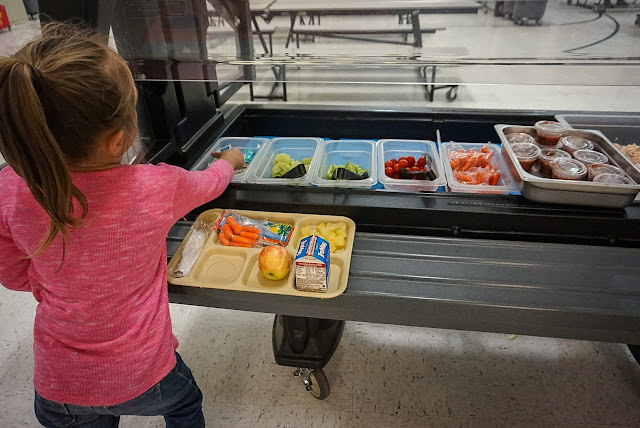 It's National School Lunch Week and our students our loving it! Yesterday, the Peach Crisp Chia Pudding was a big hit! Today, the Apple Salad was enjoyed, tomorrow is bring your parents to lunch and the lucky winners of Lucky Tray Day will be announced on Friday! FHS and SMS Leadership and Honor Societies teamed up to help clean up the Fernley Cemetary this weekend. What's on your plate!? RES students are making healthy choices at lunchtime! Fun fact: October is National Apple Month! Yerington High School's NHS (National Honor Society) and HOSA (Health Occupations Students of America) hosted a blood drive on September 27th. 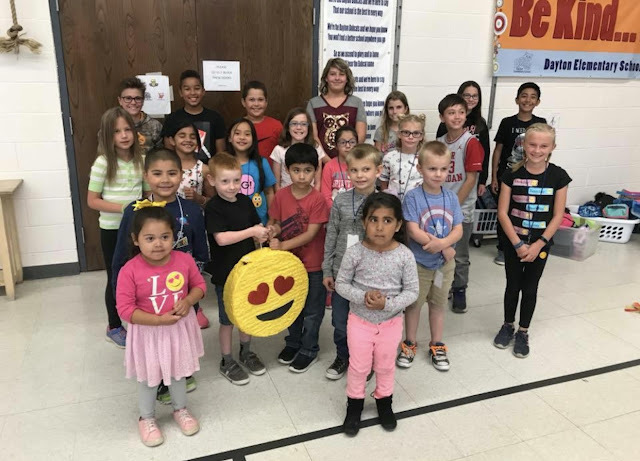 Overall, they had 46 individuals step up to donate and were able to have 35 successful donations, which collected 49 units of blood. This blood will be used to save up to 147 lives! 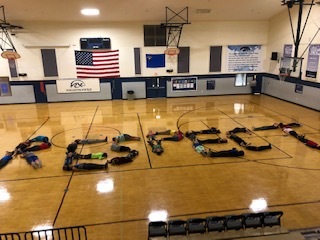 Respect Week at Cottonwood Elementary School! Thursday was write a respectful message in chalk! 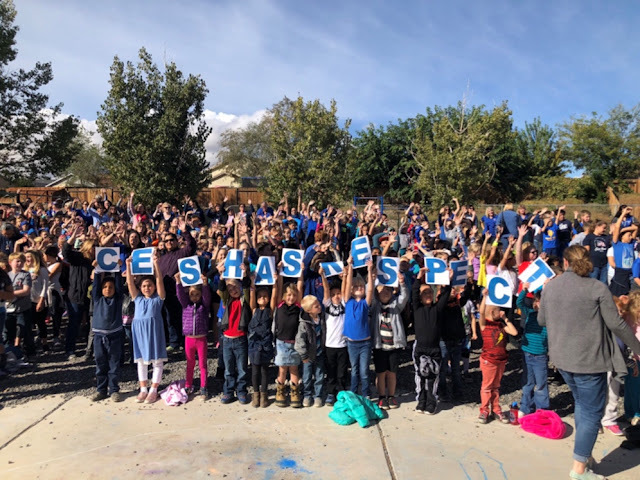 All students tied a blue ribbon on the school fence in honor of Week of Respect! 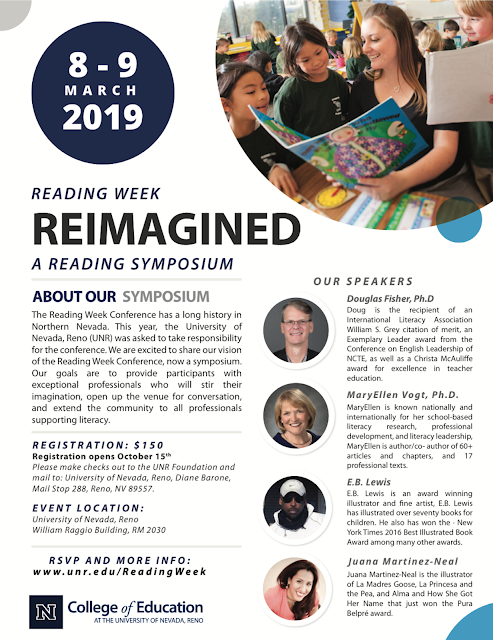 Please see below for an opportunity for teachers to engage in conversation with leaders in the field of reading. The conference will feature discussions on visible learning and close reading, supporting English Learners in the classroom and representatives for multicultural children's books. See the flier for more details. DES Start with Hello Week! 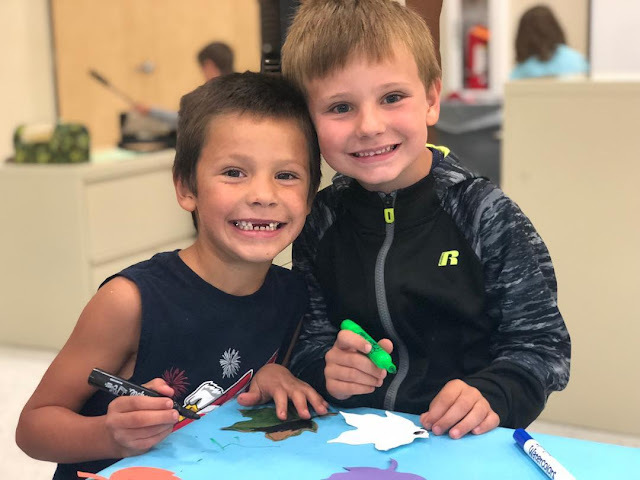 Yesterday, students participated in a special Live at Lunch focusing on respectful behavior... Today, they wrote respectful actions on leaves for their tree in the Maker Space area.... And all this week the students are participating in a Respect Scavenger Hunt! On Friday they will have a drawing for prizes.